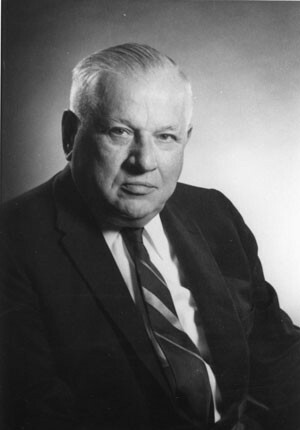 Following the upheaval of the 1968 protests and the resignation of President Grayson Kirk, Andrew W. Cordier, a former United Nations diplomat and dean of the School of International Affairs, was appointed acting president August 23, 1968. Applying himself to the recovery and growth of the University, Cordier appointed young administrators from non-academic fields to lead the University. Well liked, Cordier was known for his accessibility to all levels of the University community, and on August 20, 1969 he agreed to stay at the University for an additional year or until a new president could be found. In 1970 the Association of Alumni for Columbia College honored Cordier with the Alexander Hamilton medal for his work in maintaining a peaceful campus following the 1968 protests. Following the appointment of William J. McGill as his successor Cordier continued to act as Dean of the School of International Affairs, a post he held throughout his tenure as president.